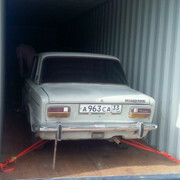 We've got a container leaving St.Petersburg in 2-3 weeks, going to US East Coast. 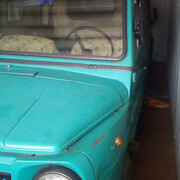 It is full vehicle-wise, but we've got room for parts, if someone wants anything larger than regular mail service can handle. 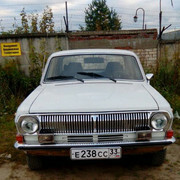 Windshield is a good example. Shipping from there to Charleston. Preparing everything for our broker. Probably last call. Time to revitalize the thread. Going to Russia in a month. 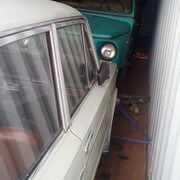 Cars/bikes/parts/balalaika... PM me. 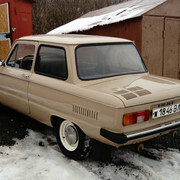 Currently have a 1990 ZAZ 968M almost brand new condition and 1988 Volga 2410 (2 grills, 2 sets of wheels available). Can find other stuff according to your criteria. 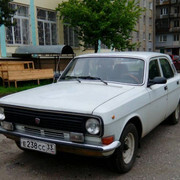 Russian Rouble is going down, and I don't see it rolling back in the near future, which means cars and parts from Russia are becoming more affordable. 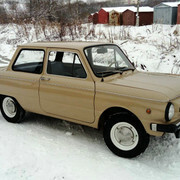 Possible to import a decent driveable Lada sedan or wagon of any year up to 2003 for $5K Canadian. 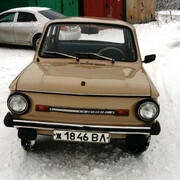 This offer stands next to charity really)) if you seriously want an unusual car - there won't be a better time. How do you go about finding/buying a good car to import in the first place? Coming into the US it needs to be 25 years, so we're only up to '93 right now. 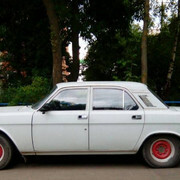 I'm looking for a straight, rust-free 2121 to build into a daily driver. Hey sparky. 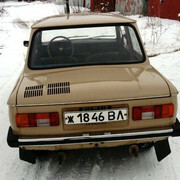 I worked almost daily with Igor searching Russian online classifieds and he worked the local offline stuff. 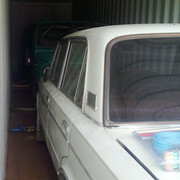 Both of mine were luckily listed online so I could see the pics and save the listings. If we agreed that it was decent, Igor would call them and check them out if they seemed legit. 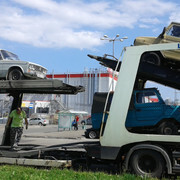 My finds were fairly easy as my Lada was local and the LuAZ was not too far away. Driveable distances. 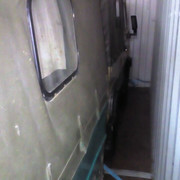 The fellow who went in on the container, my friend Judd, got a LuAZ as well, but is was a little farther and was towed. 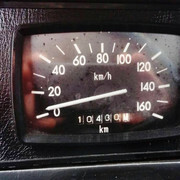 LuAZ is like top speed 45mph. Lol. Anyway, it was pretty easy as long as all the ducks are in a row stateside. That isn't hard to do either. The hardest part was finding the right one. Lots of good examples still left. I'd throw down on a Zaprozhets 968 if I could in a heartbeat. Igor is trustworthy and easy to work with. Thanks Matt. I got my wife to sign off on it last night. I'll hit you up via PM to get some more details on what to expect. Sounds good. I was going to do a write up on here in the Fall, but have been a bum. Uploading pics is kinda a pain on here is part of the reason. I wrote an article for the Hagerty magazine and not sure when it's going to be published if it is. I can always copy paste the article here I guess.